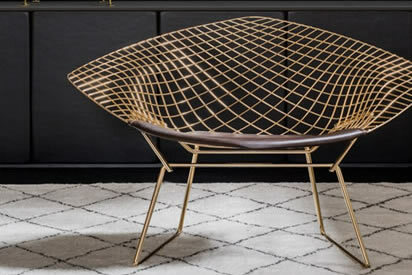 At Al Dhow, we strive to enhance your living space by providing iconic and timeless collections of furniture designed by the most renowned masters from the 1920’s to date. 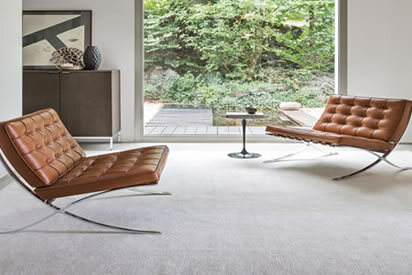 Working with some of the most respected manufacturers of design furniture in the world, including Cassina, Poltrona Frau, Cappellini, Arper, Vitra and Knoll Studio, we offer the perfection that has been achieved over generations with items of character that are made of quality, built to last. 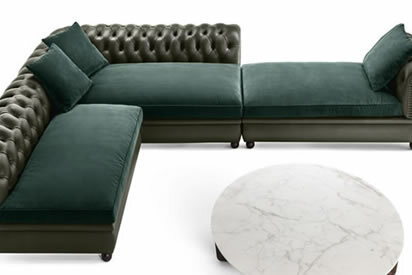 Created with the finest materials, combined with meticulous craftsmanship, these iconic pieces will go beyond your highest expectations. 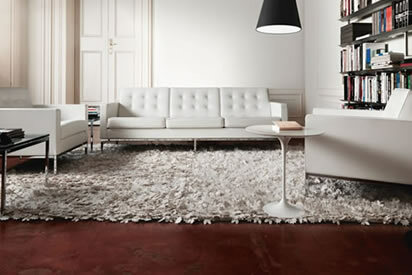 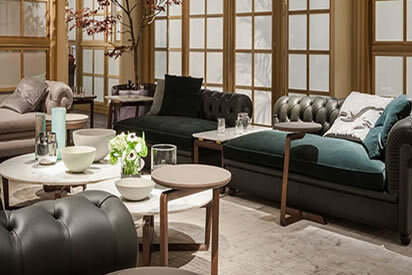 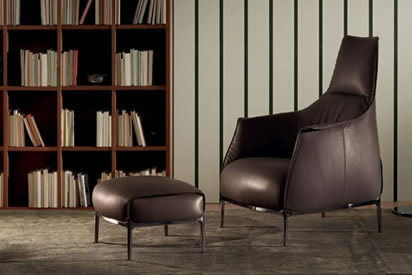 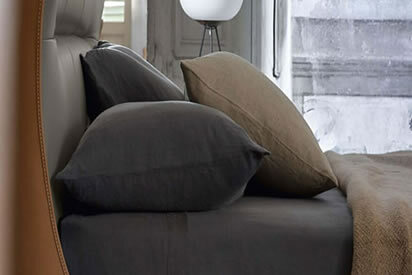 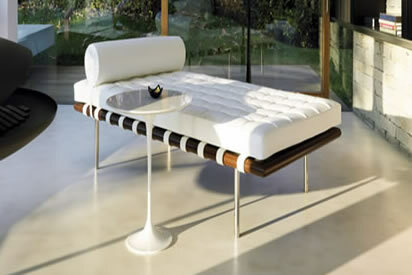 Cassina has been specialized in the creation of high-end furniture since 1927. 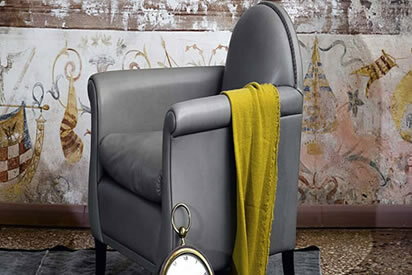 The brand portfolio consists of two main collections “I Maestri and I Contemporanei." 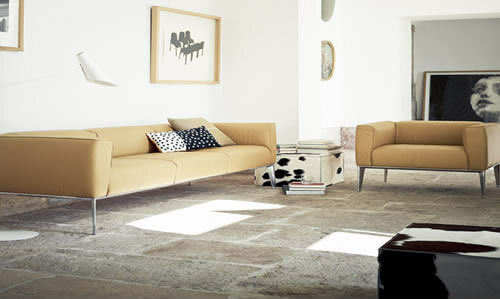 The I Maestri (Cassina Masters) collection started in 1964, with the acquisition of the rights to products designed by Le Corbusier, Pierre Jeanneret and Charlotte Perriand, some of the most iconic names of 20th century design. 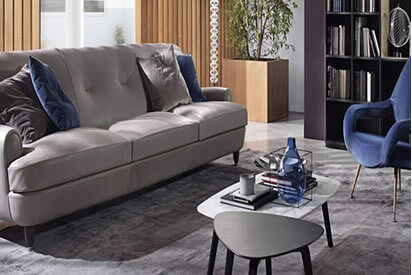 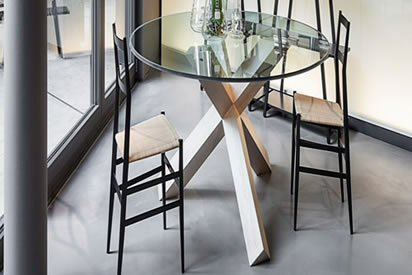 The I Contemporanei (Cassina Contemporary) collection assembles current designers such as Piero Lissoni, Philippe Starck, Jean-Marie Massaud, Mario Bellini and Rodolfo Dordoni. 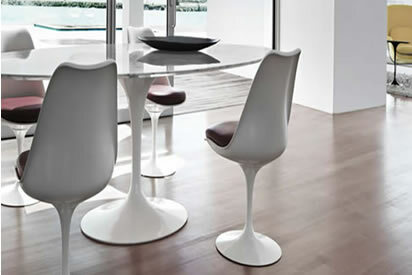 Poltrona Frau is an International brand name representing design, elegance and perfection of Italian-made products. 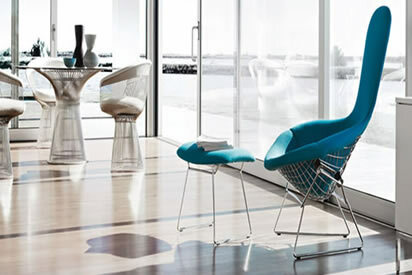 The Company has created timeless icons and contemporary designs since its foundation in 1912. 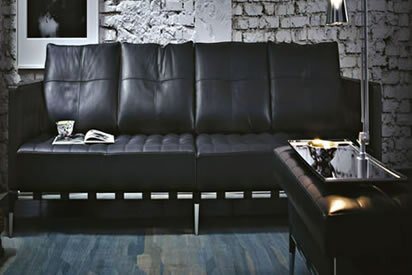 Most items are hand-made using the finest materials, including premium European full grain leather. 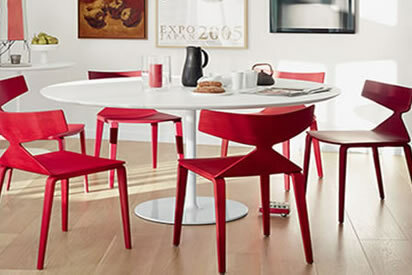 Cappellini is an avant-garde and trend setting Italian brand, founded in 1946, under the art direction of Guilio Cappellini. 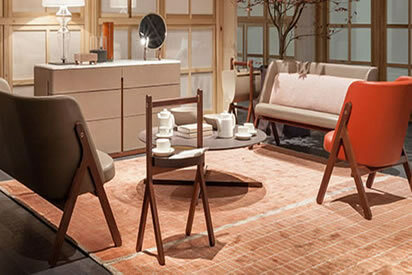 The collection is characterised by strong and contemporary single statements using innovative materials and production techniques. 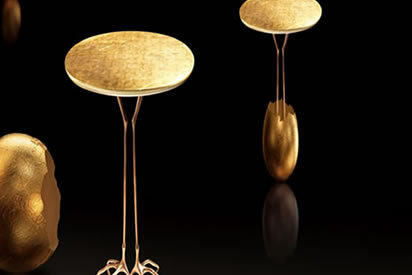 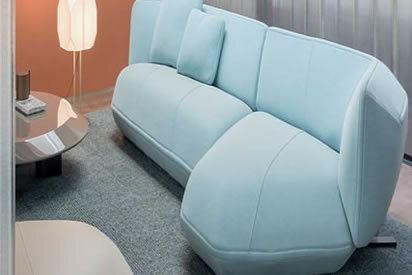 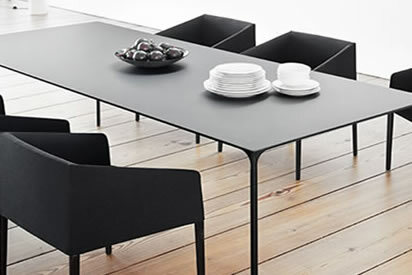 Since 2004, Cappellini has been a part of the Poltrona Frau group, expanding its reach and widening its design horizon. 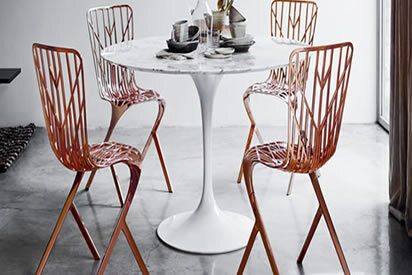 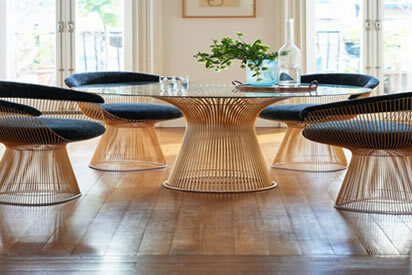 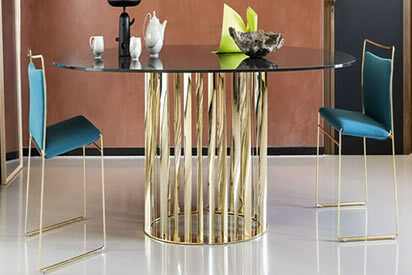 KnollStudio is a fabulous resource for modern furniture. 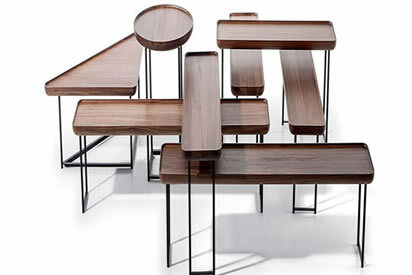 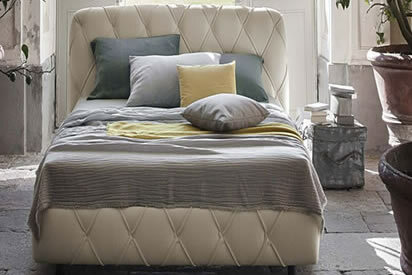 The collection includes iconic pieces from the great modernists and exciting new products from today’s best designers. 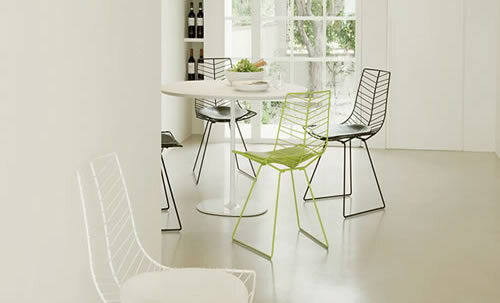 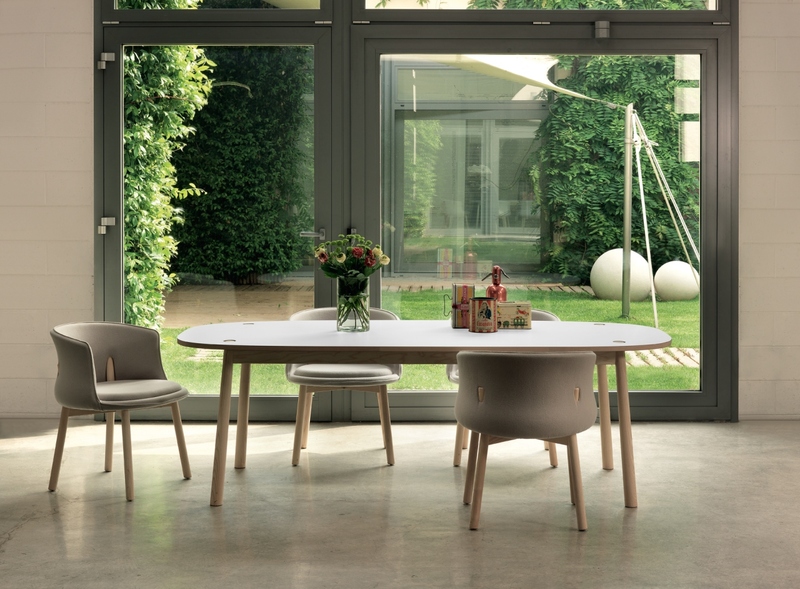 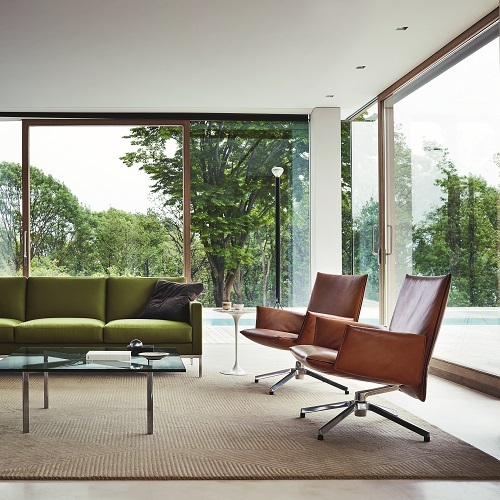 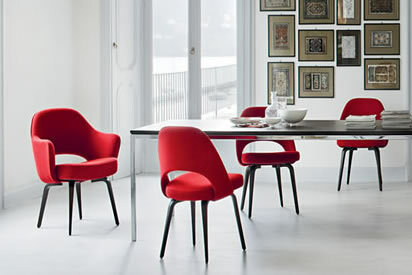 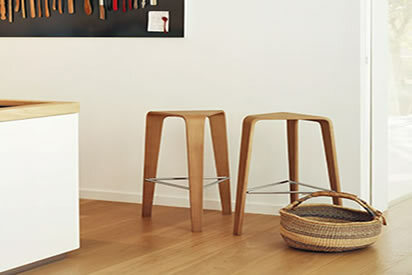 With its classics Vitra, represents groundbreaking 20th century design. 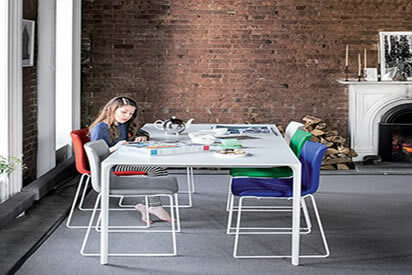 Today, in combining technical and conceptual expertise with the creativity of contemporary designers, Vitra seeks to continue pushing the boundaries of the design discipline.